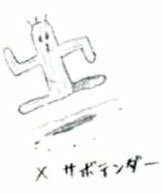 According to an article in the V-Jump magazine in February 1997, Tetsuya Nomura mentioned that the Cactuars were designed by him years ago when he drew sketches of them during his high school time. 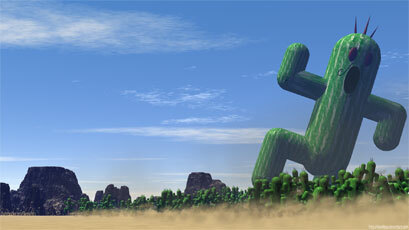 In most of the games, the Cactuars are enemies which can only be found on specific regions, are sometimes considered rare enemies. 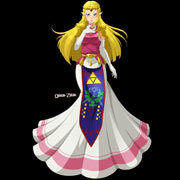 They made their debut in Final Fantasy VI and returned in almost all later Final Fantasy games. 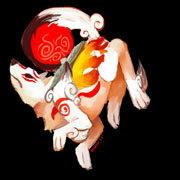 They are known for their 1000 Needle attack and are often giving a lot of EXP or AP / MP and special items too. 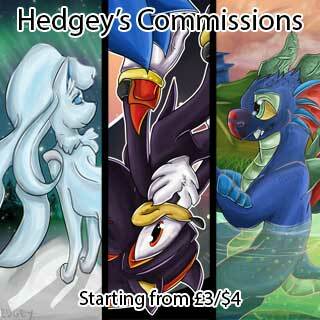 They are playable characters in a few of the FF spinoff and crossover games. 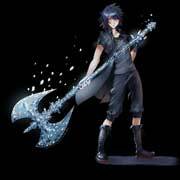 Role(s) and Characteristics: Enemy, Unlockable Summon, Friends /NPC’s Weapons: 1000 Needles! 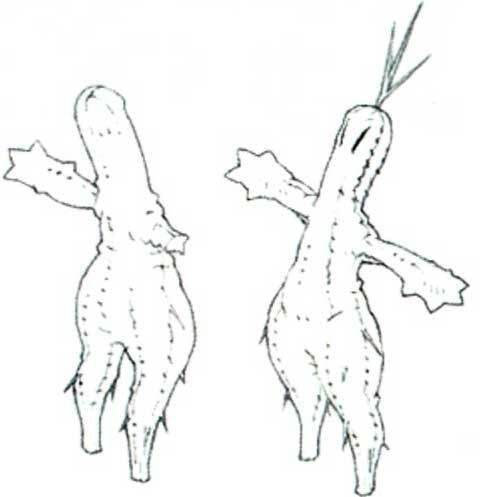 Official Art and the development of the Cactuars from Final Fantasy VI in 1994 up to today! 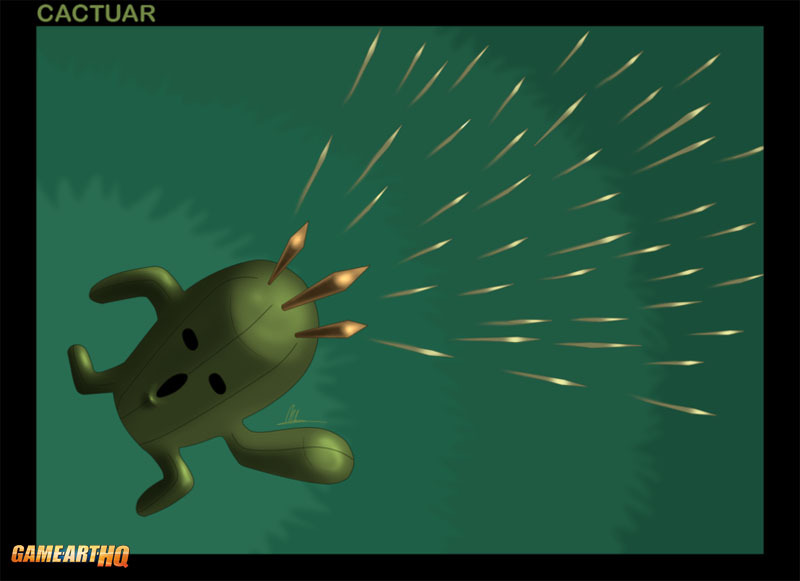 The Cactuars are known for their “1000 Needles” attack which occurs in Final Fantasy VI after every 2nd turn. 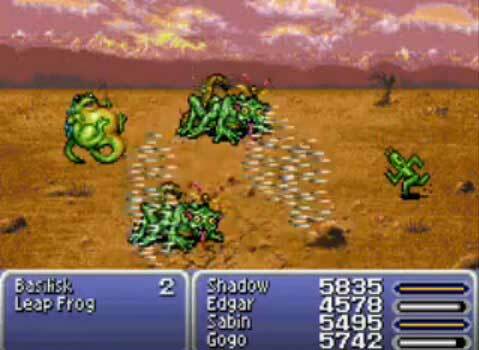 In their debut, the Cactuars could only be found the desert near the town of Maranda and can be extremely dangerous enemies if the player’s party is not well equipped and prepared for them. 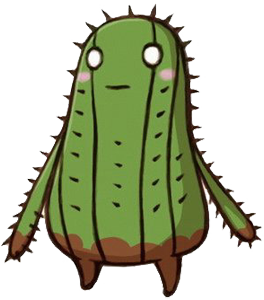 While the Cactuar has only 3 HP, their defense and evade ratings are so high that attacks are often either missed or do no damage. 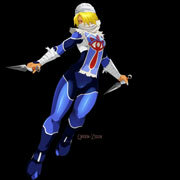 They are also immune to all status effects! 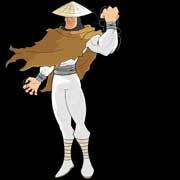 Useful attacks are the Blitz techniques by Sabin or the Tools by Edgar. It’s also useful to equip the Sniper Eye to get sure attacks would connect and to attack the Cactuar with the Ultima & Ultimate Weapon spells if available. 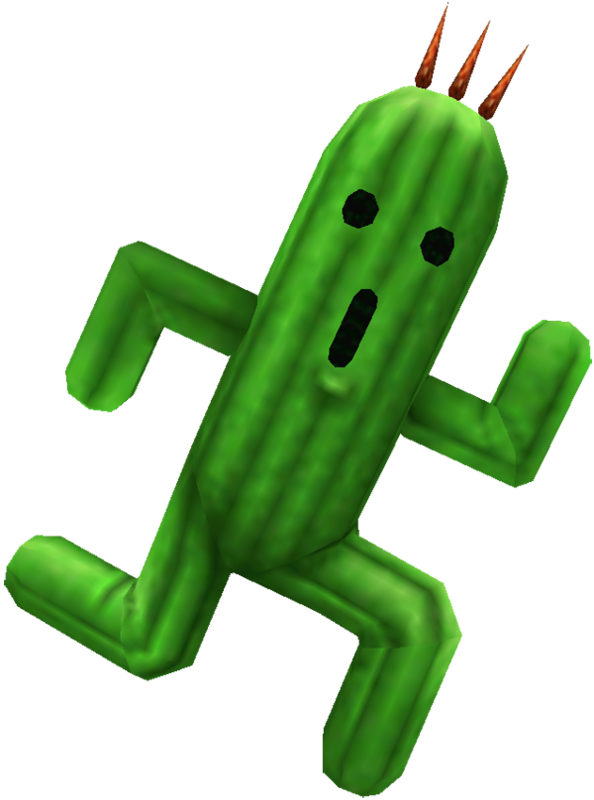 If the player can’t defeat the Cactuar in 7 turns, he has no chance of surviving the next round when the Cactuar would use the 1000 Needles attack 10 times in a row dealing 10000 HP damage! 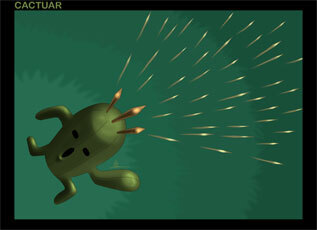 Like in later games too, it is rewarding to battle the Cactuars, they give 10 AP each drop gold needles. 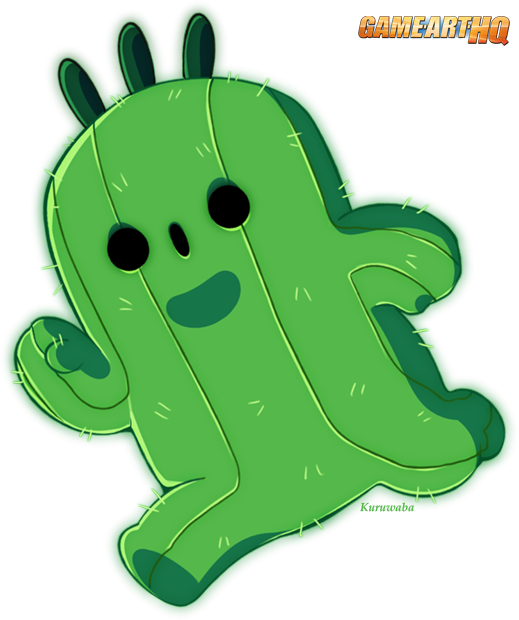 One of the cutest Cactuars ever was drawn by Quartette back in May when we introduced the idea to feature fan arts by the community as a part of our Video Game Character Database on Game-Art-HQ. 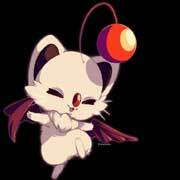 Quartette is just like myself a big fan of the Final Fantasy games and also drew the Chocobo and a super cute Moogle for us so far. 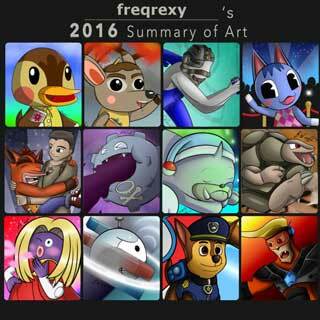 He also participated in our Pokemon Tribute among others already. 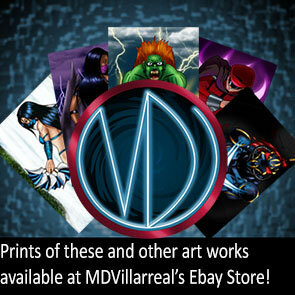 To get a real overview of his works I toteally recommend to have a good look at his gallery here! 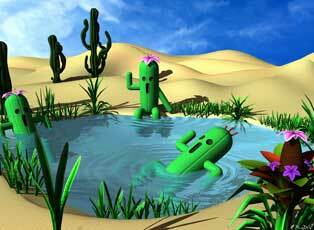 The Cactuars from FFVII reprise their role and are again only found in the Corel Prison Desert. 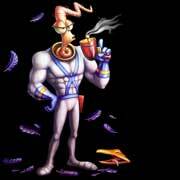 In the game they are again quite difficult to beat if the players does not know how. 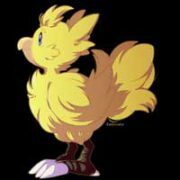 The Chocobo-Mogry Summon and the blue-magic “Matra Magic” as well as grenades are effective against them. 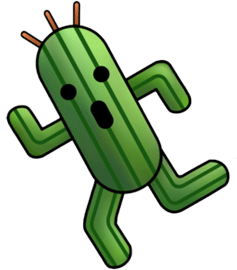 The Cactuars don’t have their 1000 needles attack, but a different form of them called Cactuar can be found later in the game on the Cactus Island. While these give only 1000 Gil, the player gets 100AP for defeating one Cactuer. Useful against them are the L4 Suicide Blue Magic. 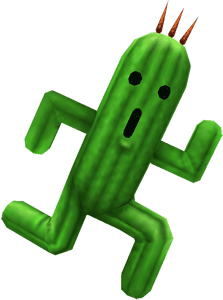 A Cactuar can also be made to race as the ghost racer in the Snowboard racing game at the Gold Saucer. 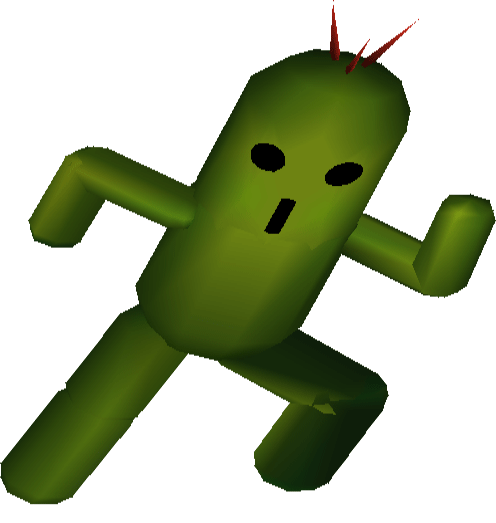 In FFVIII the Cactuars are not only enemies, but also a secret and very useful Guardian Force / Summon found on Cactuar Island. 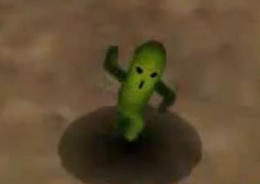 The normal Cactuar is again very fast and often flees before a battle already. 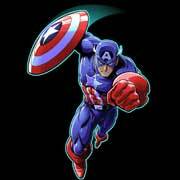 Defeating one means to get 20 AP which is a lot in the game and helpful to learn new abilities with the Guardian Forces. 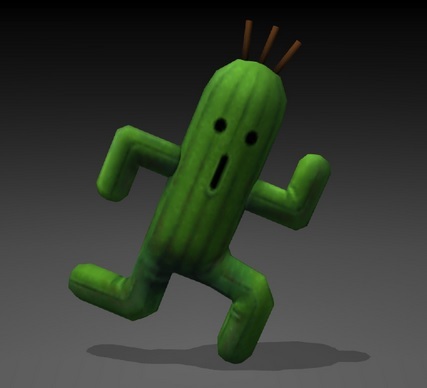 The Cactuar has again its 1000 needles attack and also the kick.Useful against them are water attacks, Squalls high accuracy stats also allow him to hit the Cactuars. 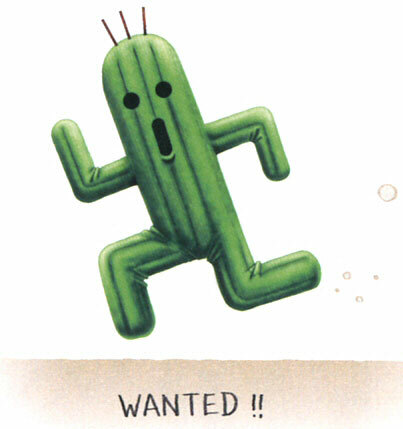 The Cactuar is of course also featured in the Tripple Triad Card Game of FFVIII, 1 refines into 1 Cactus Thorn item. The Cactuar’s can be found in two locations in FFIX, the Donna Plains and on the mainland of the forgotten continent. 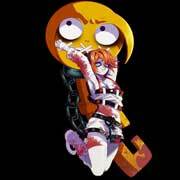 They behave a bit different than before and can hide into the underground. If the player attacks them while they are underground they will counter with their 1000 Needles attack, they also cast confuse during being in the underground. 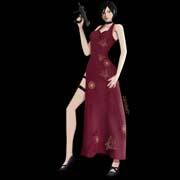 Quinna can learn the 1000 needles attack from them. 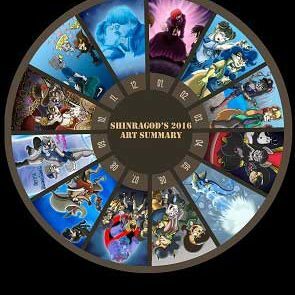 They are not giving unusual high AP, EXP or Gill in Final Fantasy IX and are more like normal enemies than before. In FFX, the Cactuars are not only enemies but also part of a sidestory in which they have a small village in the desert of Bikanel Island. This is known as the Cactuar Nation there and was protected by a sandstorm until Tidus and his party finish a little puzzle with ten cactuar gatekeepers. 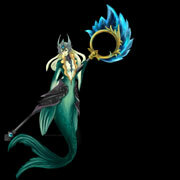 Beside being enemies, they also are one design of Lulu’s weapons and add special support abilities. 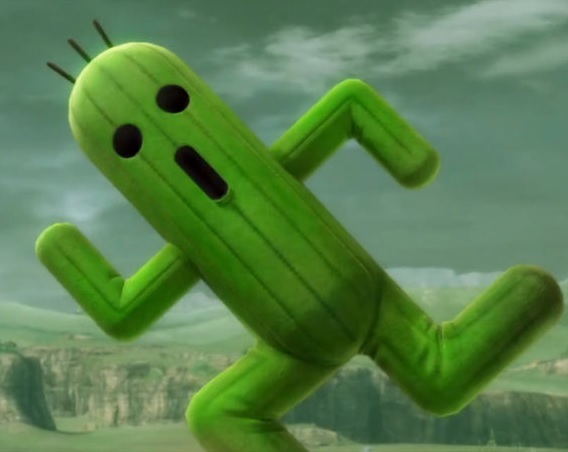 Like in earlier Final Fantasy games, the Cactuars have again low HP stats but are very agile and magic has almost no effects on them, they often flee during a battle too. 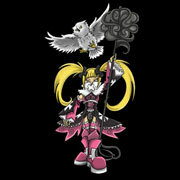 Beside many AP’s they also drop weapons with Initiative and armor with HP Stroll, MP Stroll, and HP +10%, that and the high AP amount makes them worthy use them to collect many HP and Gill. 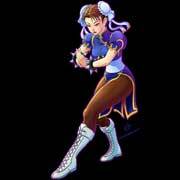 Beware of their 10000 Needles attack however which kills a character easily. 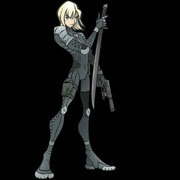 The Cactuars returned in the first direct sequel to a Final Fantasy game and beside being enemies they have a leader called Marnela now and the player can again learn a bit about their civilisation. 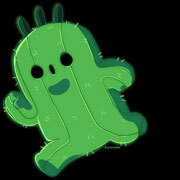 The Cactuars can be fought in chapter 5 of the game and give no big amount of exp, ap or gill there. 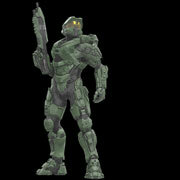 A stronger version of the Cactuars can be found in the Coliseum and can use a 10000 needles attack and heal themselves. 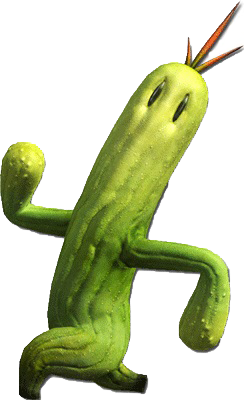 The visual design on both games sticks to the traditional Cactuar design again. 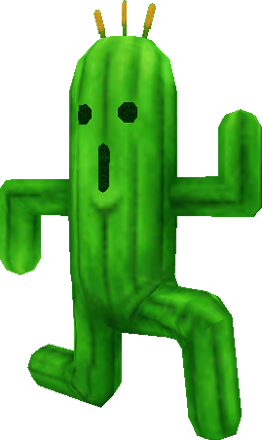 For the first time in Final Fantasy history, the Cactuars got a different visual design and look more humanoid now than before with almost human like body proportions. 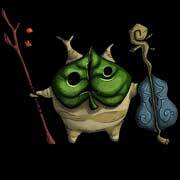 They are monsters of the Sabotender family (the name commonly used for Cactuar in the Japanese games) in FFXI and are aggressively attacking the players in the Kuzotz region with their 1000 needles ability. 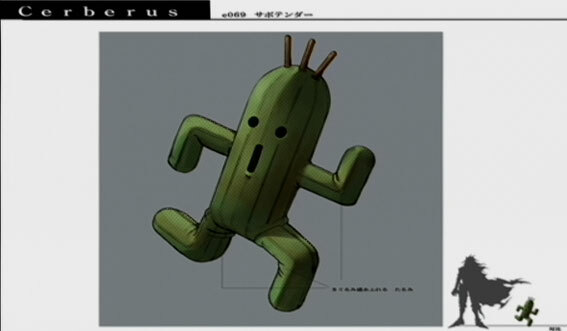 The cactuars return as enemies in the FFVII spinoff game. 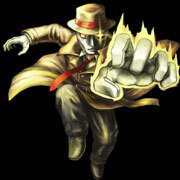 In the main game during chapters 6 and 7 they appear but are not attacking Vincent Valentine. 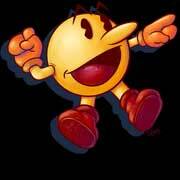 They will attack him with their classic 1000 needles ability and kicks just like in FFVII during the extra missions though. 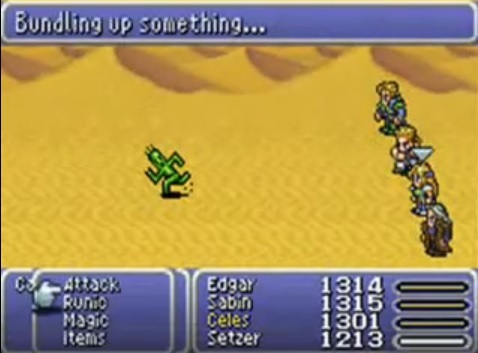 The Cactuar stayed the same as in the previous version of FFVI, but now the Cactuar can also be found as a summon /esper exclusive to this version so far. 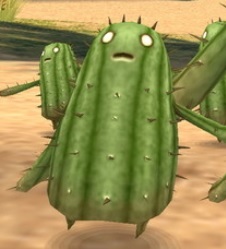 The Cactuars got their 2nd design change for FFXII and are actually harmless creatures now unless the player attacks them, often they can be found while sleeping on the fields 🙂 Their name is now Cactoids instead of Cactuars. They are some of the first creatures, the player can battle and are located in the many Dalmasca Desert regions (Eastersand & Westersand) they are not hard to beat for the first time and have no special stats, they are also not giving any unusual high rewards. 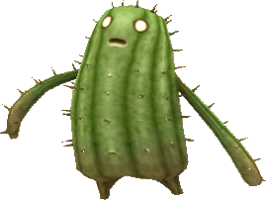 There are a few quests related to Cactuars including one clam primer quest against the “Flowering Cactoid” who is an aggressive Cactuar who has the traditional 1000 needles attack too. It is possible to obtain the 1000 Needles technick during FFXII. 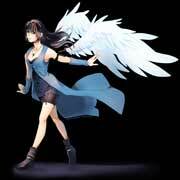 The Cactuars in FFXIII returned in their traditional design and are again only found in one particular location, the Archylte Steppe where the player has to hunt to them to fight the Cactuar since they are fleeing from Lightning and her party. 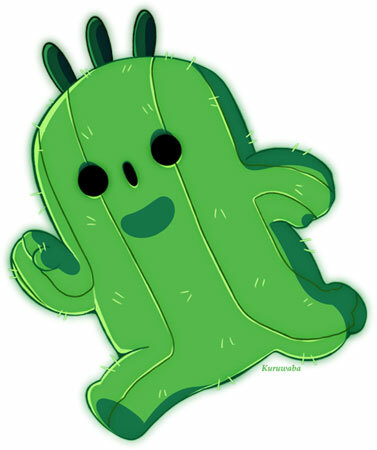 The Cactuar is not super fast in the game but has a unusual high amount of HP (77777) and can grow into a Giant Cactuar, its recommended to wait till chapter 13 of the game to attack them. 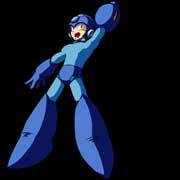 They have the traditional Cactuar attacks, the Kick, and the 1000 Needles, new is a Cactuar Dance. 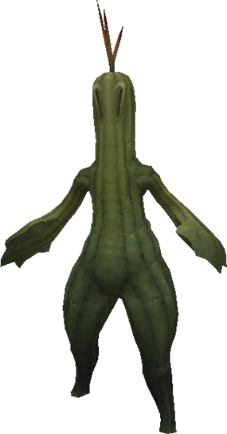 The Cactuars are again called Sabotender like in FFXI and their design is also almost the same as in the first FF MMORPG. They are again normal enemies. 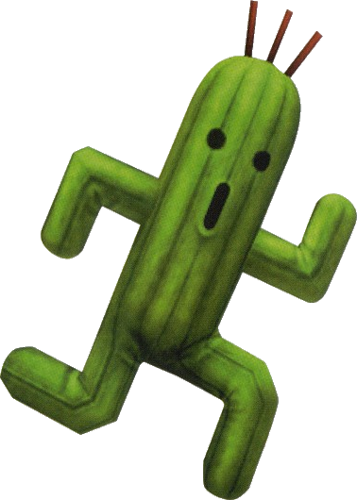 The Final Fantasy games are full with interesting or funny creature designs, and the Cactuar is a special one still with its often weird animations and behaviour and stats which make him super difficult to attack and often very dangerous as well.